Have you ever wanted to control a symphony with your eyebrows? Or, dreamed of creating an app that can play music with your face?! Dror Ayalon, Or Fleisher, and Djordje Jovic have made it easier for you. detune is an amazing new open-source project built with AudioKit that allows creators to build face-centric interactive experiences using Apple’s True Depth technology. It’s now available free & open-source on Github. You can use the detune code to learn how to capture your face in 3D to expressively trigger musical events or create musical compositions using AudioKit. “The music layer of the app was built exclusively with AudioKit, which helped us in triggering sampled music and in audio synthesis,” the developer explained. It wasn’t always smooth sailing. There was a scare right before the app release. “A few days before we planned on releasing the app to the AppStore, Apple released a new version of Swift and Xcode. This new version was not backward compatible and caused detune to break while playing audio,” the developers said. 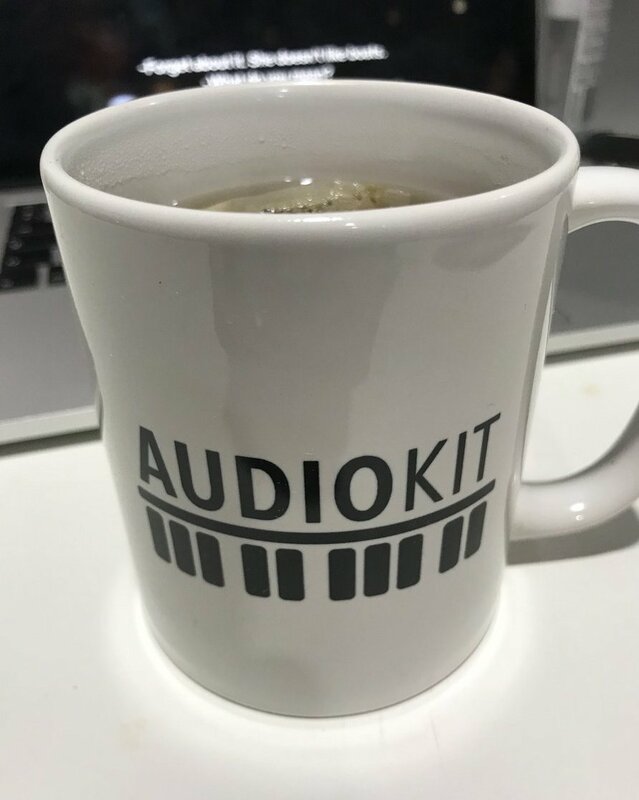 “These experiences with the AudioKit core developers let us feel part of a bigger audio engineering community,” the developers explained. We’re grateful that Dror, Or, and Djordje are building such great open-source projects with AudioKit! Learn more at the detune website.